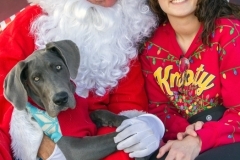 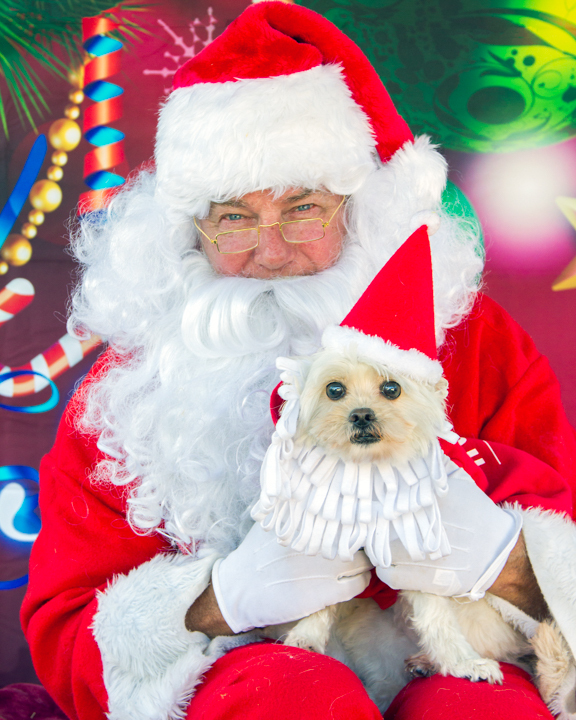 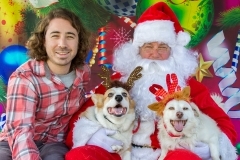 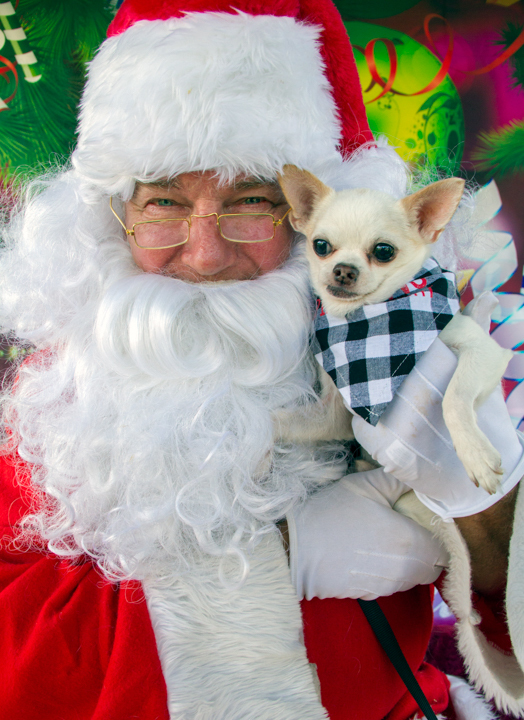 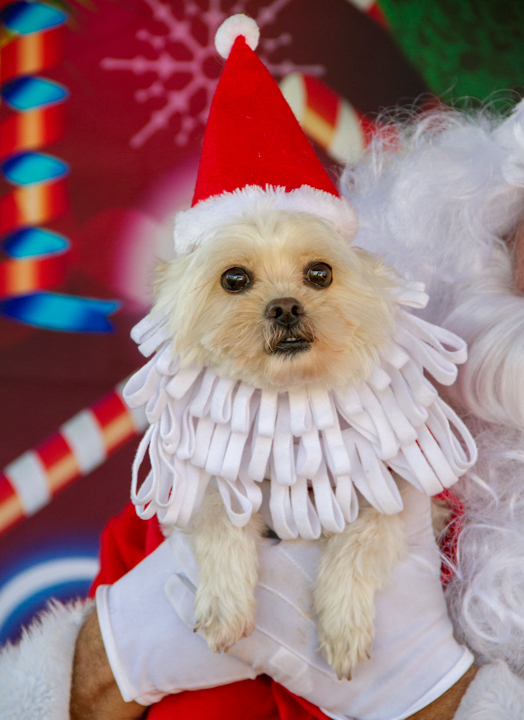 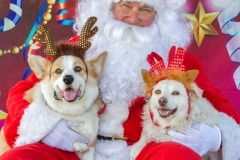 Oh, what a festive combination: Santa Claus and dogs! 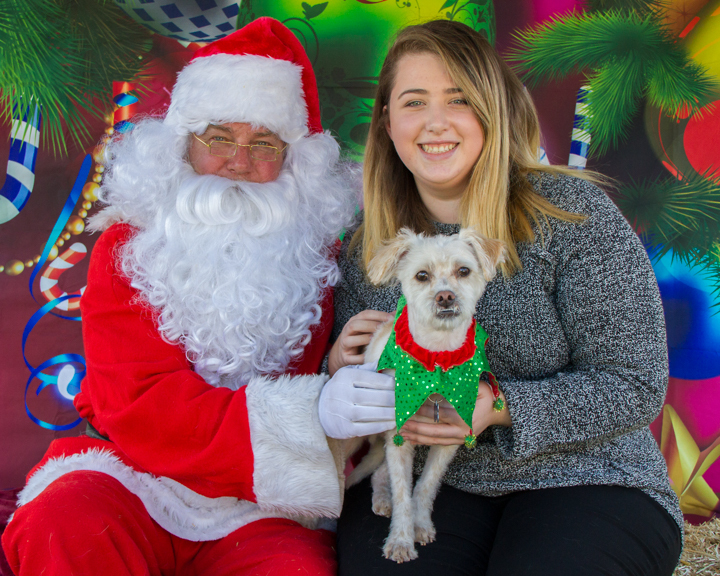 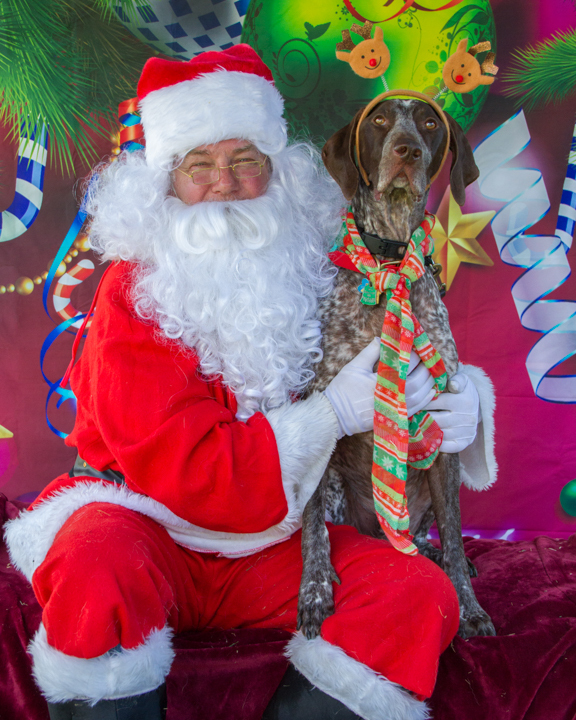 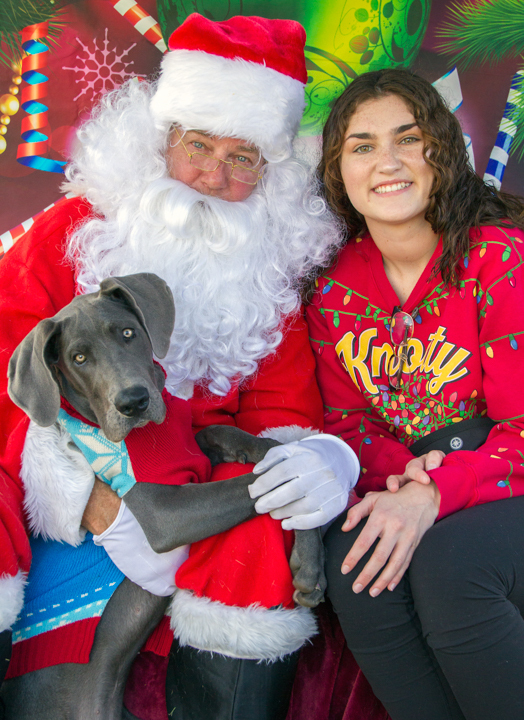 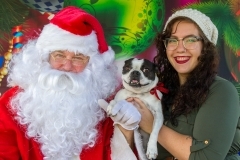 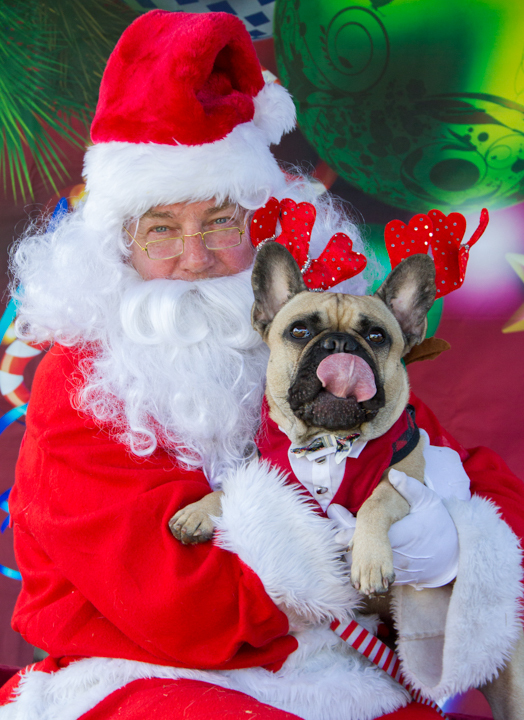 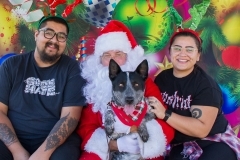 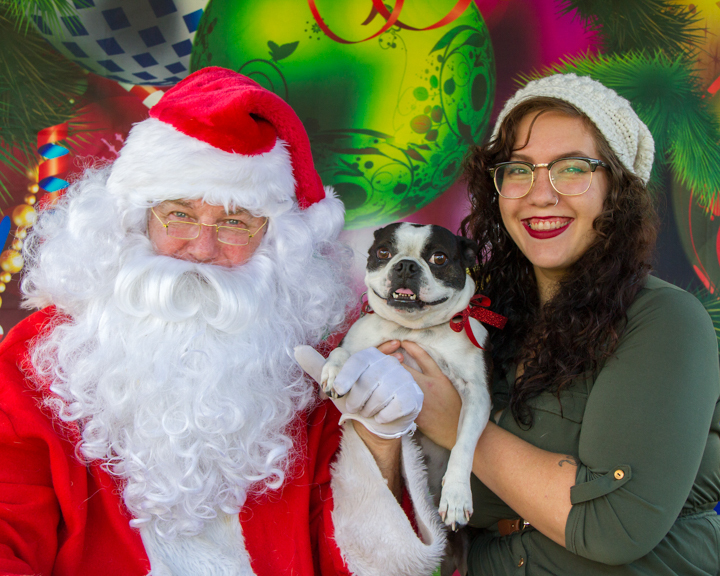 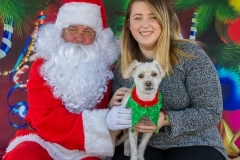 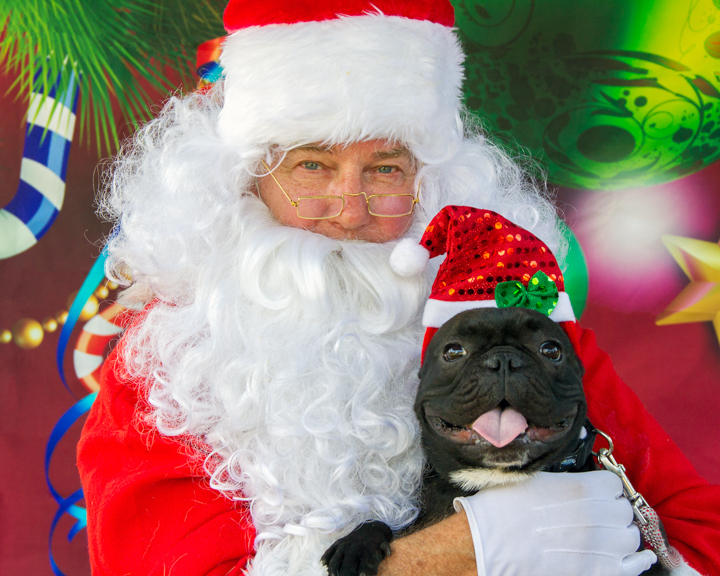 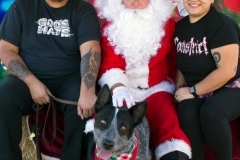 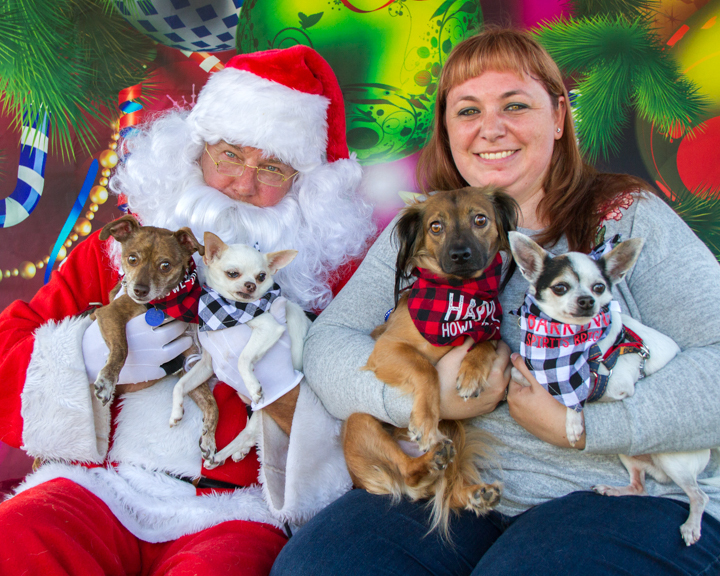 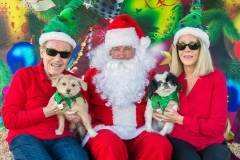 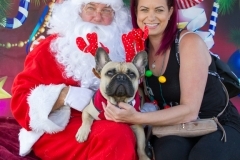 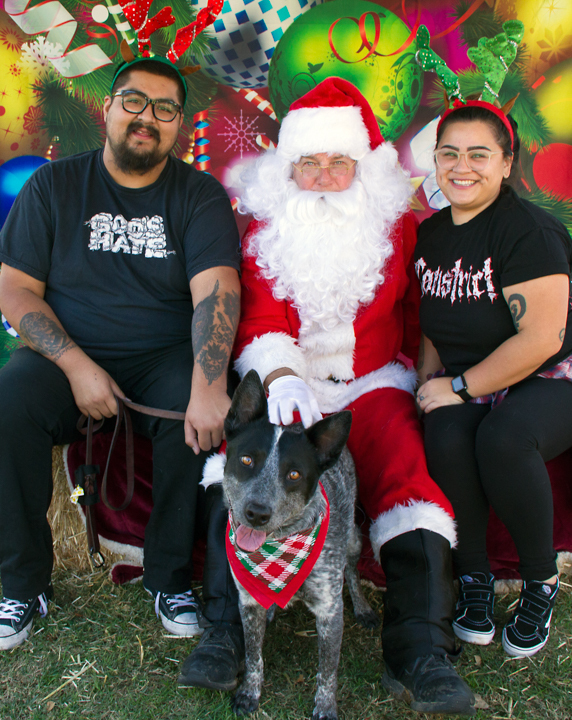 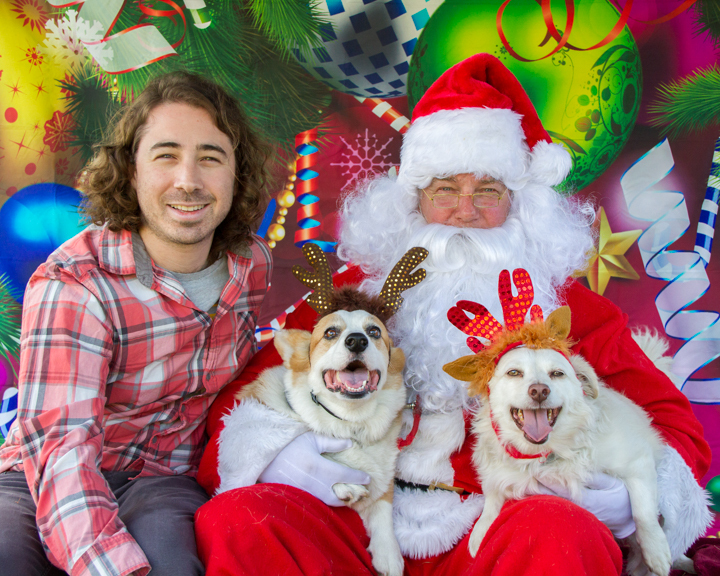 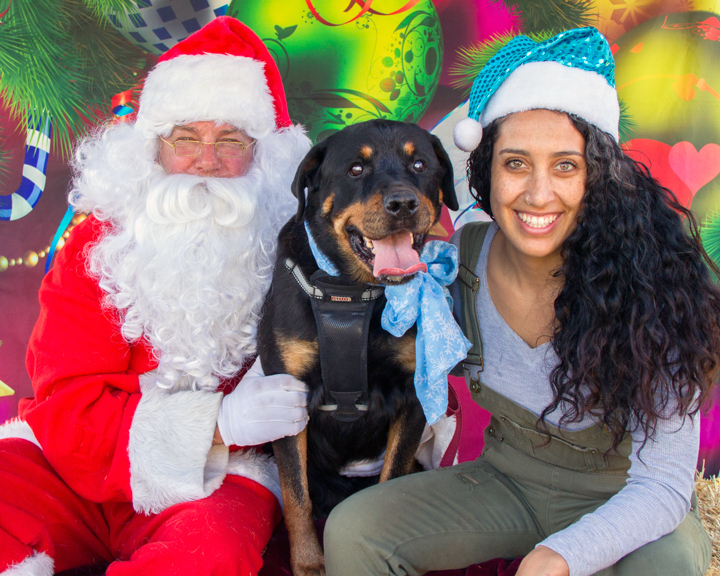 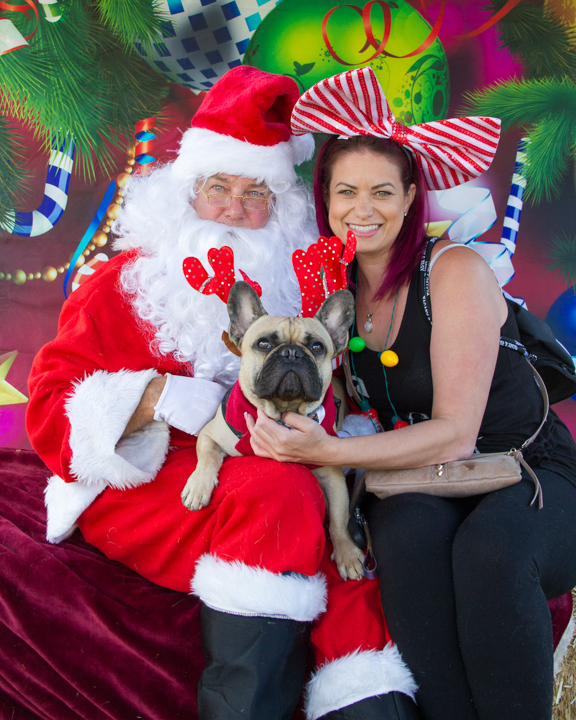 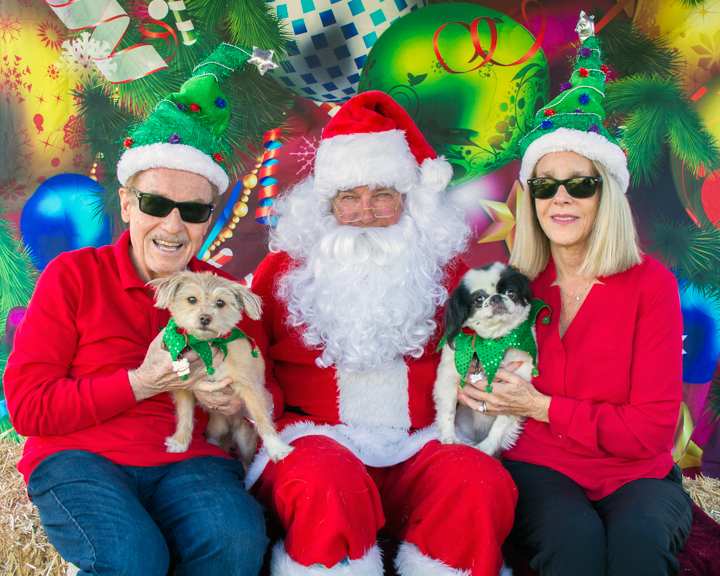 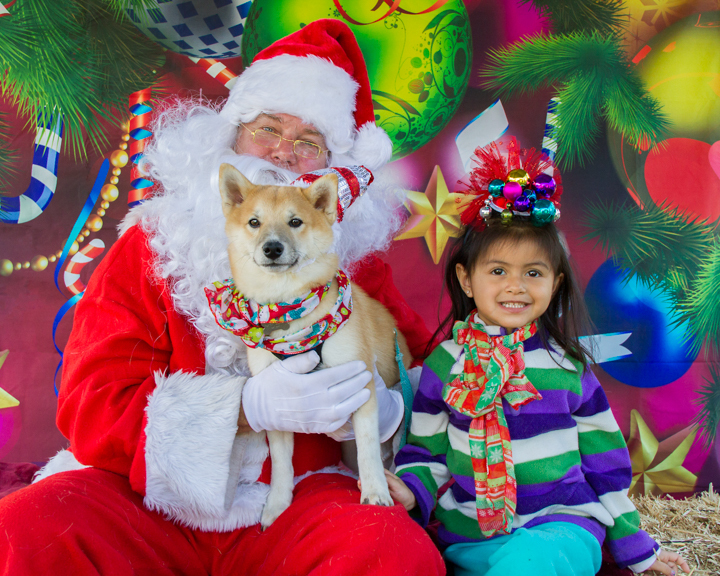 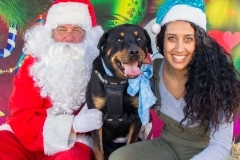 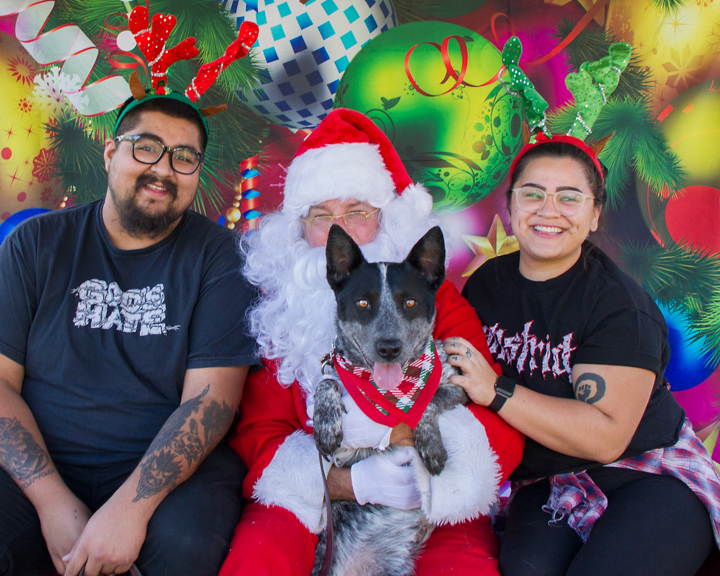 The Friends of the Sepulveda Basin Off-Leash Dog Park (SBOLDP) once again held a holiday celebration for the people who use the park and the dogs they love. 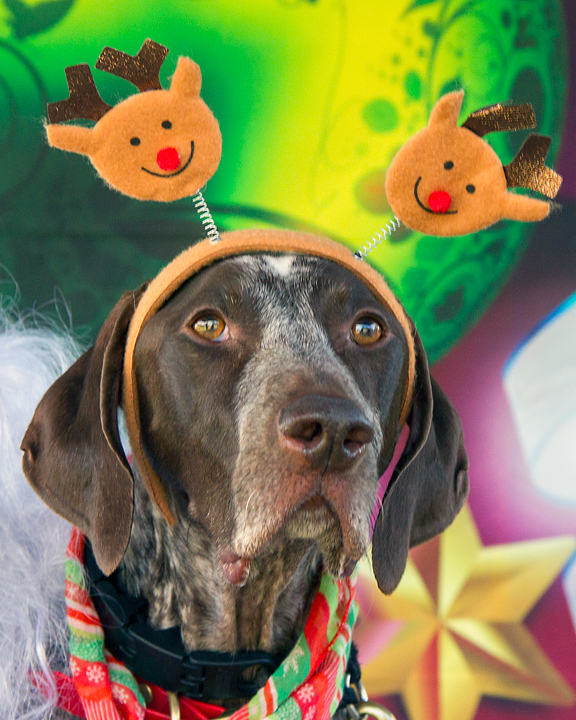 Check out highlights from this event in the gallery below. 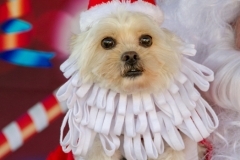 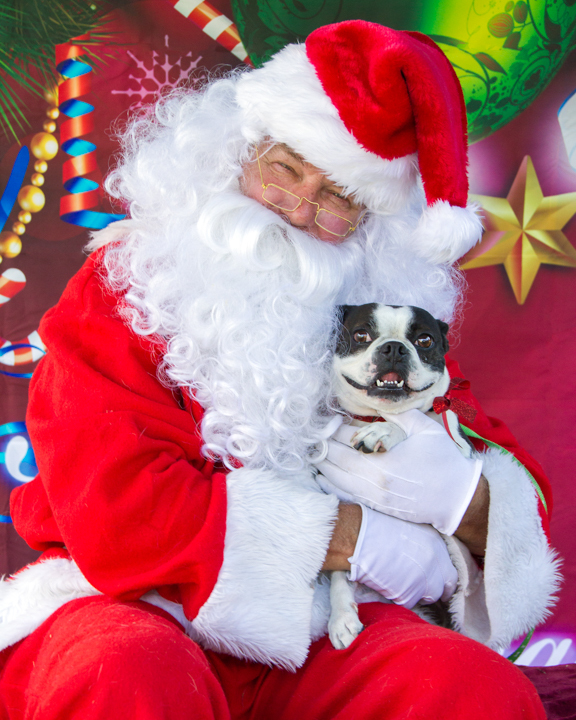 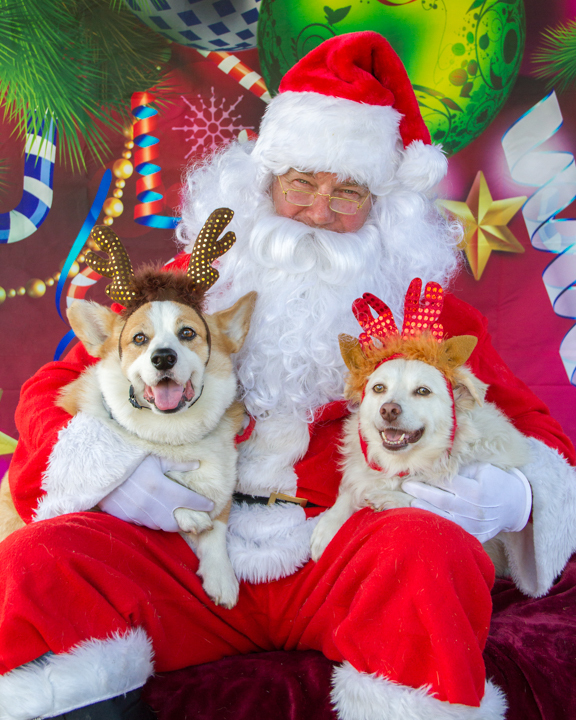 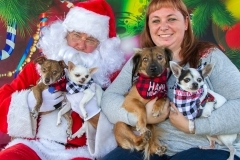 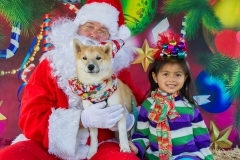 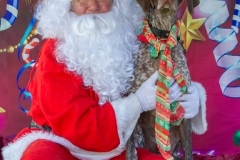 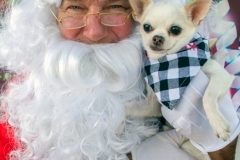 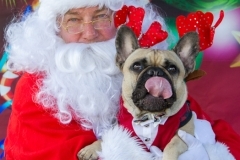 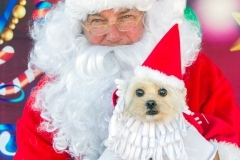 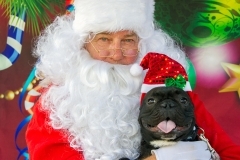 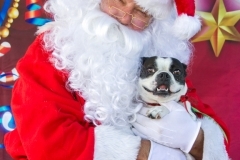 Sharing time in front of the camera with Santa were dogs with reindeer ears and sequined hats; dogs with white beards and crowns that sparkled, and dogs wearing red-striped bows and red and green scarves. 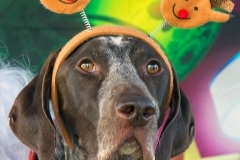 It was a fun-filled frolic!